Dedicated to cultivating individuals of character, compassion, courage, and competence. 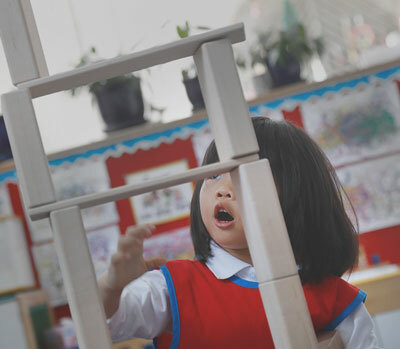 Discover the mission & values that make our school unique. We would love to welcome you to our school community. Learn about our admissions process, join a school tour, or apply now. 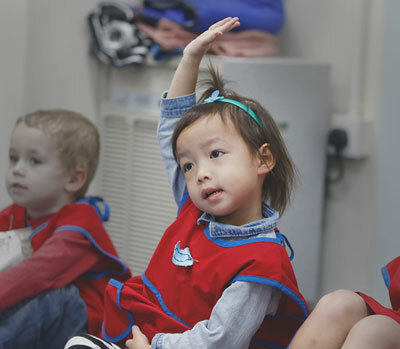 Small World is dedicated to providing Hong Kong children and families with Christian kindergarten education focusing on whole-child learning. 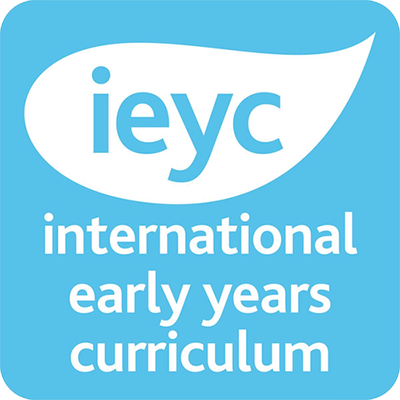 The International Early Years Curriculum is designed for children aged 2–5 years old. 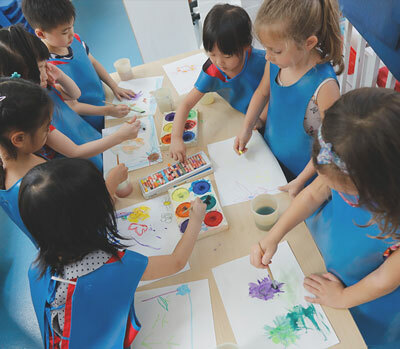 It uses international best practices, holistic enquiry and play-based approaches that cover all curriculum areas including personal, social and emotional development. Discover student life at Small World. 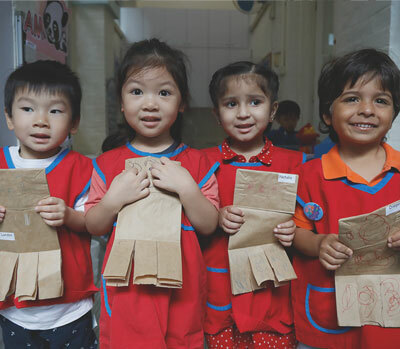 To educate the whole child in a nurturing, vibrant and international community. To cultivate individuals of character, compassion, courage and competence. To inspire the next generations to be a global people of Christian faith, a people serving others. Come and visit our learning community! 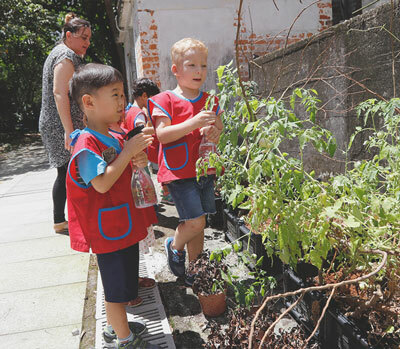 © 2019 Small World Christian Kindergarten. All rights reserved.